If you follow me on Instagram you may have seen my recent foray into the Tarot. I chose to work with the Tarot as a self development tool. It's nothing to do with any deity, gods, or otherworldly forces....it is simply an attempt to come in line with my higher self. I've also decided to get into some work with the lunar phases - so woo woo, I know. Enter the New Moon, a time for setting intentions. I've also been wanting to work with the Wild Unknown Tarot deck I picked up recently. The Five of Wands is a card of conflict. This conflict is dealing with manifestations, actions, & ambitions. Unlike the other suits which can be rooted in something that is easily grasped - swords as thought, cups as emotion, and pentacles as money - the suit of wands is a bit more abstract. This is the suit of energy, motion, action - the suit of the spirit. The Five of Wands represents a conflict you may have with yourself about manifesting something right now. You can't get what you want to do in line with actually doing it. You may feel unable to move forward or that you can't get you're thoughts in line enough to make a plan. What is blocking me from growing? The Empress is a card of growth, of abundance, of creativity. This is a card of awesomeness. Overall, this is an extremely positive card - but because this is the only Major Arcana card in this reading, I see the blockage as maybe an excess of creativity. So much is wanting to be manifested that it is causing havoc on the spirit that is trying to manifest it. The Empress is a number three card, the card of moving into action but there may be too much happening that you can't handle it, you can't process it, and the over abundance isn't helping you. How can I release this blockage? Let. It. Go. The Eight of Cups seems to be personally haunting me! The Eight of Cups is about the emotional strength to let it go. Look, now is not the time to keep thinking about why you're creativity - the thing that you'd think would enable you to, you know, be creative - is blocking you. Don't dwell on in because you keep coming back to it, pouring emotional energy into something that isn't rewarding you (setting up the cups), and yet nothing changes. Have the emotional security to step away and accept. Just leave the cups. What intentions should I set in order to grow? Another five card, a card about conflict. This time the conflict is on an emotional level. Because you've got an abundance of creativity but you can't get it to manifest into anything, you feel like the things that make you happy are no longer apart of your life. The truth is, they are still there...you're just not seeing them because you're in this mindset of self pity. If you're only look up for a minute you'll see that these things are still here. Set an intention to consciously do things that fulfill you in order to open yourself back up to emotional gratification. Take time to appreciate small breakthroughs and creative successes. Ask yourself what you're ignoring. discover what you're not currently doing. Set intentions to make sure you're doing things that fill you're cup. What knowledge do I need to gain to cultivate my intentions? As a two card the Two of Swords is about balance. The energy of this card is is about balanced realization, about fair judgement. Take the energy of the Two of Swords and use that to judge the actions you're taking - is this action helping you come in line with your intentions? Is this action helping me to feel bountiful and fulfilled? How is what you're doing aligning with your intentions. as and example: watching mindless TV for 3 hours after work. You may feel exhausted and that something mindless may help you but is it really bringing you into alignment with your higher self? 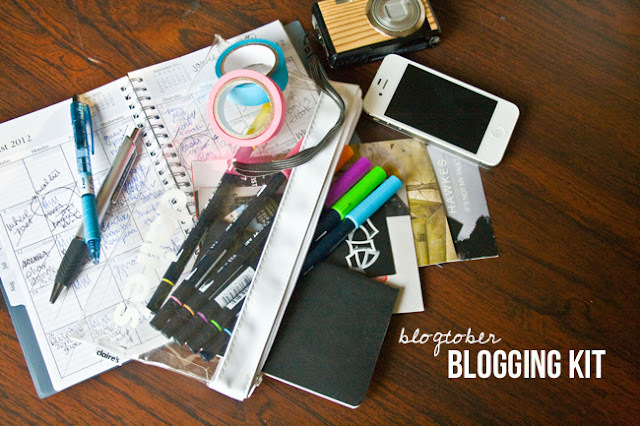 Is this helping you to work through your creative blockages in order to manifest something? I don't think a Netflix binge is the answer here. What positive energy will emerge during this phase? Emotional stability. By setting intentions that help you feel fulfilled, you'll find that you become more emotionally balanced. Being purposeful in what you do and reflective on what is working for you will help you bring the conflict of your spirit in line with the current conflict of emotion and ultimately bring about emotional stability. The fours represent a solid foundation but they also represent this idea of stagnation. So once you reach this culmination, don't just say 'this is it, I'm done'...leave room to grow. Keep an open mind towards more growth and just like the Five of Cups, don't ignore what else might come to you. I love this type of spread because it helps me to realize what is happening around me that I might not be in tune with. Usually my questions revolve around the energy I should channel in a certain day with out any consideration to a bigger plan I should set. So after these types of bigger readings it is important to set intentions that fall in line with card four. 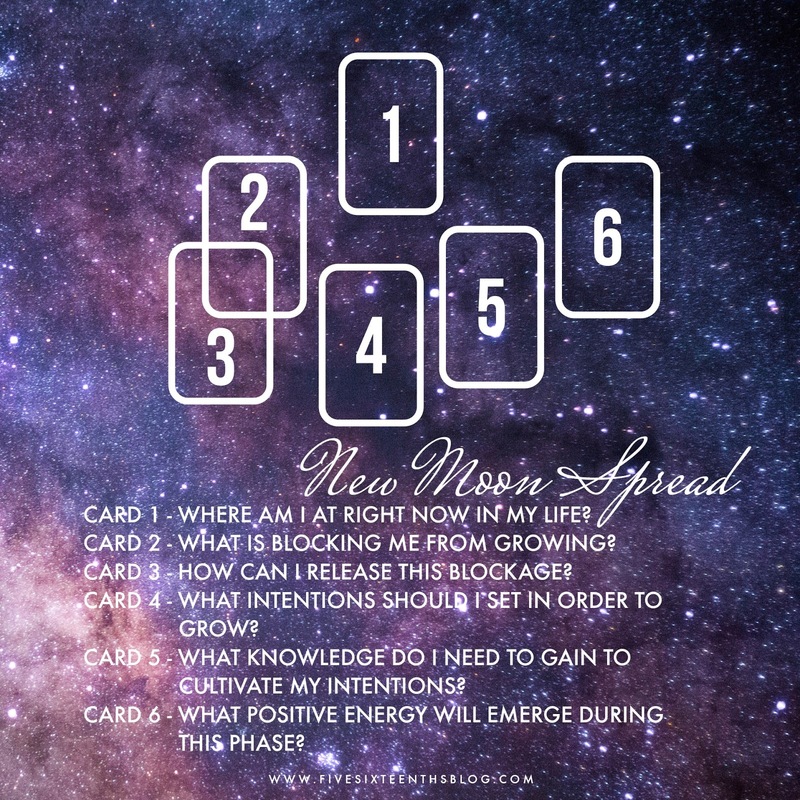 Then you can focus you're daily draws or smaller readings on manifesting what you realized from this New Moon reading. I don't think you have to just do this reading around a New Moon. Any time you feel the need to plan a new beginning you can utilize this spread. Let me know how you like my interpretation of the cards and if you use this spread. Happy reading! 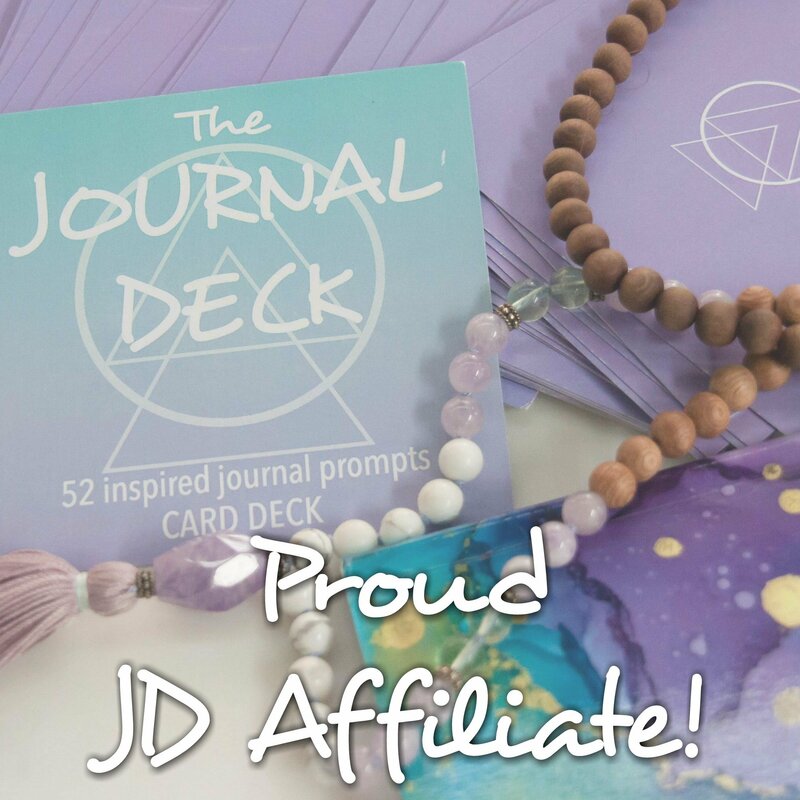 Do you have an interest in the Tarot? What are you attempting to manifest this month?